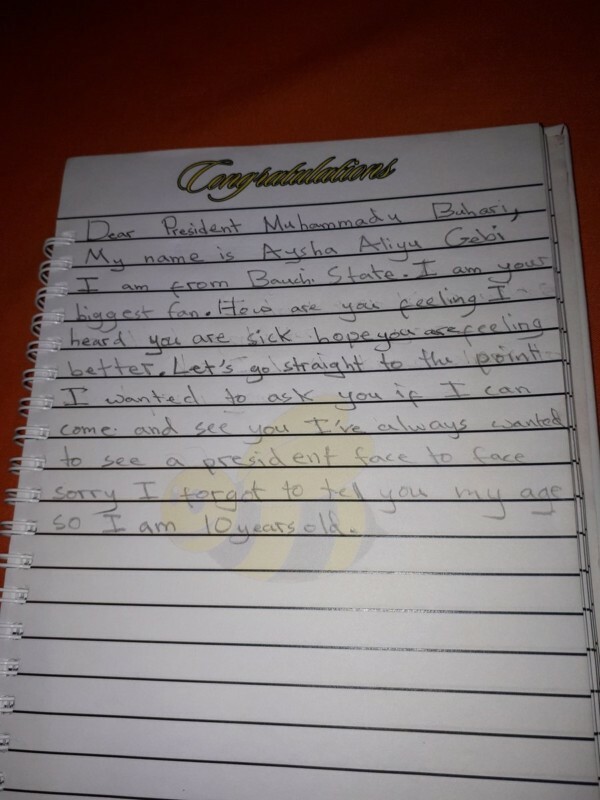 A 10-year-old girl Aysha Aliyu Gebi who wrote a letter to President Muhammadu Buhari, asking that she do like to see him, has been invited to Aso Rock. 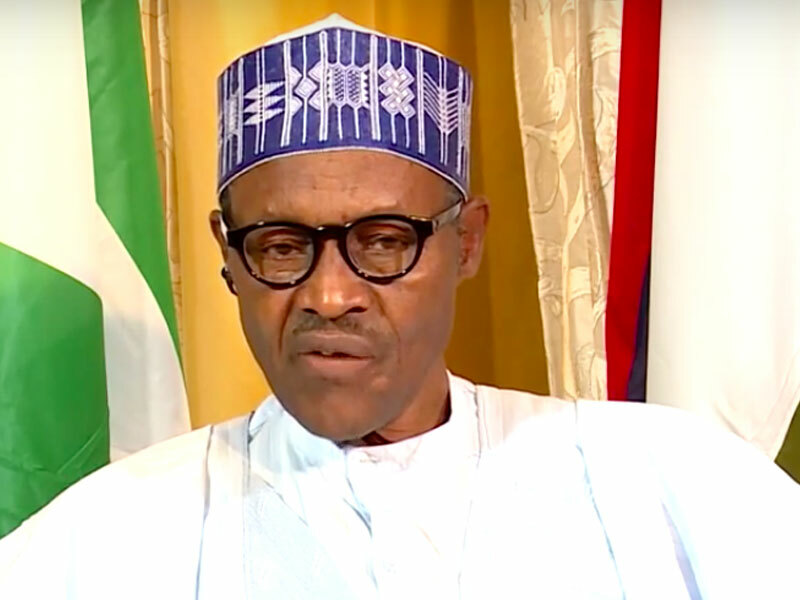 President Muhammadu Buhari has read your niece’s letter. And he says: Invite Aisha to come and see me. Are we down for tomorrow? 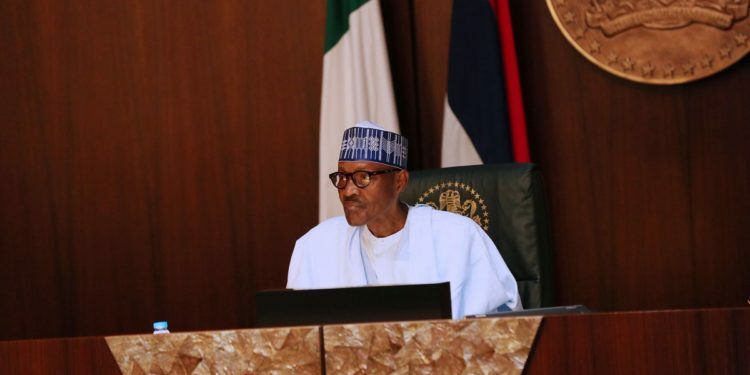 President Muhammadu Buhari has read your niece’s letter. 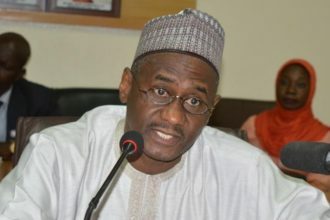 And he says: Invite Aisha to come and see me.